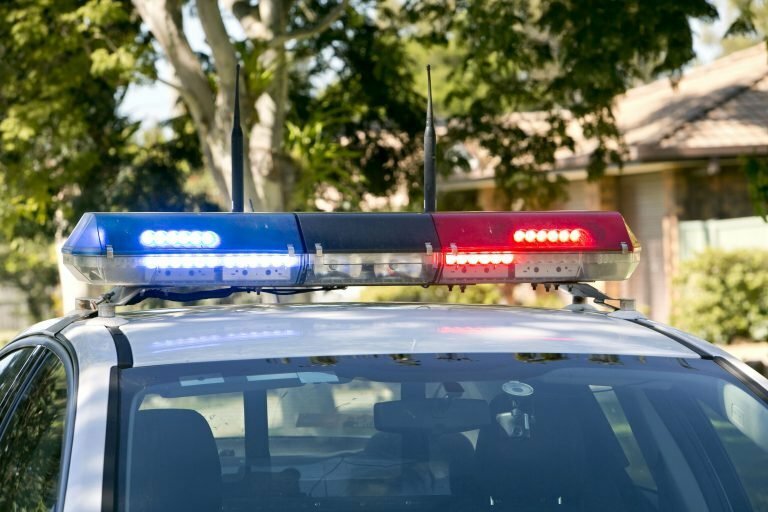 Police are investigating after a woman was robbed of an amount of money in Adelaide this morning. 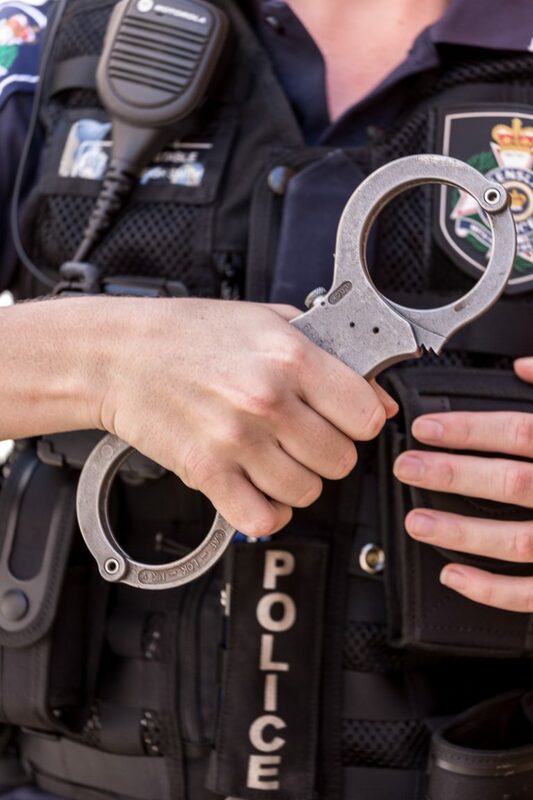 Just after 10am Monday 25 March police were called to Gouger Street after reports a woman had been attempting to deposit cash in to an ATM outside of a bank when she was approached by a man. The man allegedly stole the money from the victim and walked away east on foot. 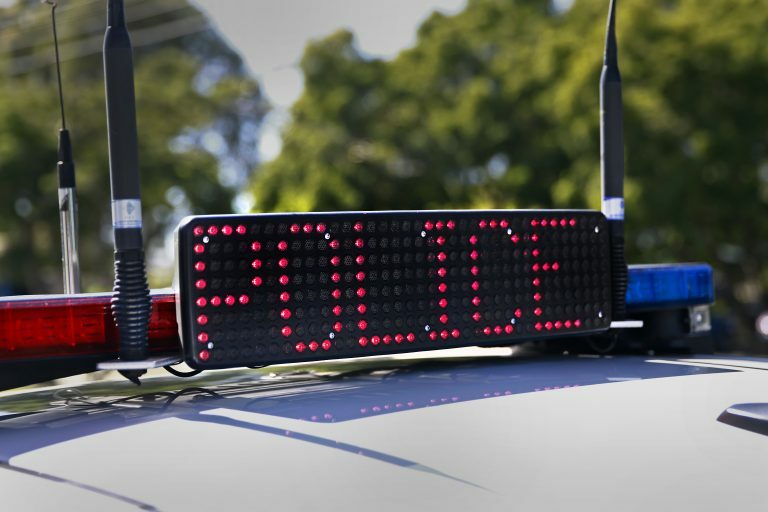 The victim, a 49-year-old from Toorak Gardens, was not physically injured. 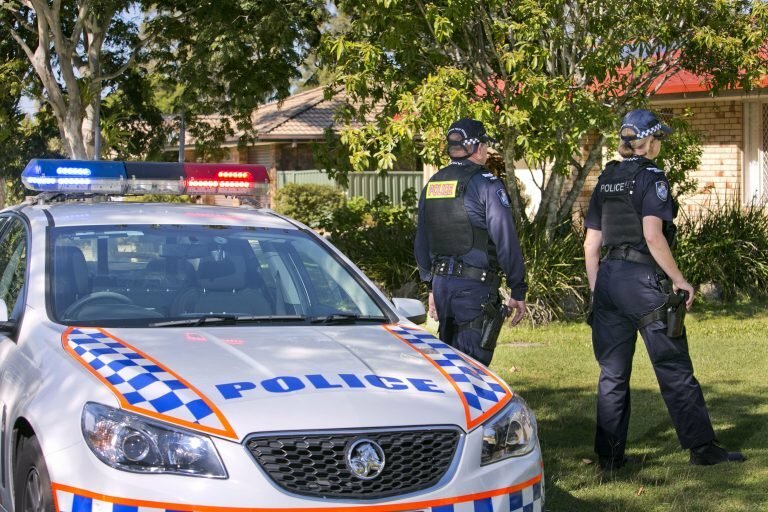 The suspect is described as Caucasian, about 183cm tall, wearing blue jeans and a red and black hoodie jumper. If you know the whereabouts of the men please contact the Police Assistance Line on 131 444.